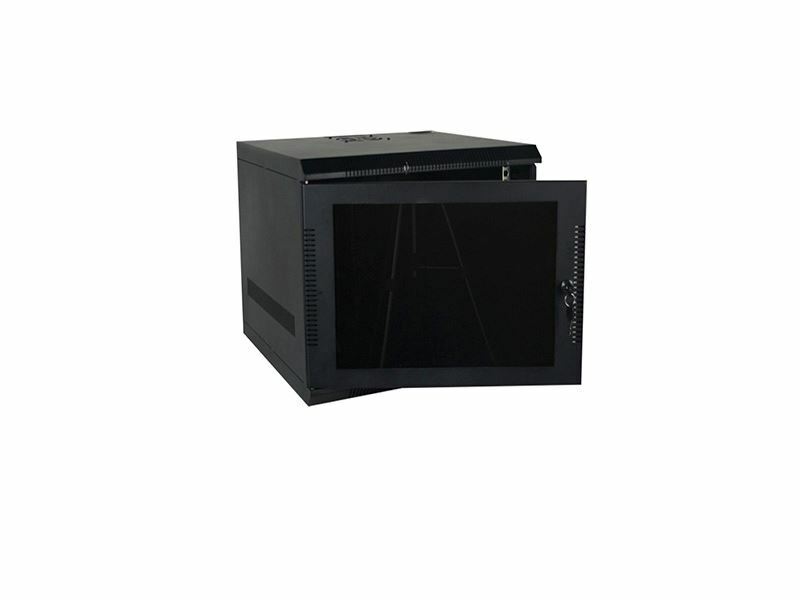 Quest EZ-Series Wall Mount Enclosures are constructed in a knockdown version to save on shipping costs and storage space. They are available in three sizes, come in a black powdercoat microfinish and can be assembled in less than ten minutes. If you are looking for a preassembled version, Quest makes these same units available under our 100 Series wall mount enclosures.